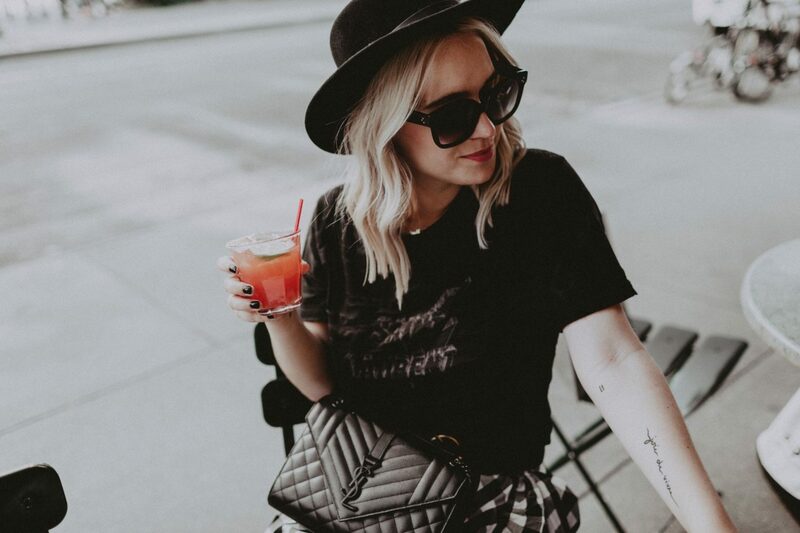 It is no secret that I love a good tee, especially a designer one that I can wear over and over without the thought of outfit repeating creeping into my mind. 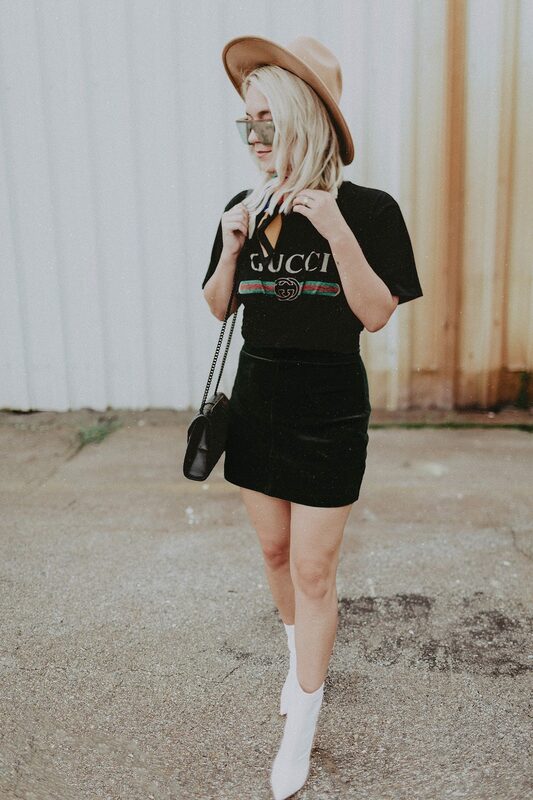 Since I’ve gotten my Gucci t-shirt, I have worn it a million times over. (See the first time I wore it on the cathclaire.com here) It’s just where I am at in my closet’s life. Sure, I am manifesting 100 Gucci, Saint Laurent – you name it designer t-shirts… but for now, my collection is limited and I shall wear them repeatedly unabashedly. Who else is with me? That being said, investing in a designer t-shirt was a great addition to my wardrobe. Cost per wear is beyond reasonable and if you follow me on Instagram stories, I’m sure you see how often I wear this Gucci shirt specifically. If you don’t follow me on Instagram stories, just take my word for it or start following me..lol My instagram handle is @cathclaire. 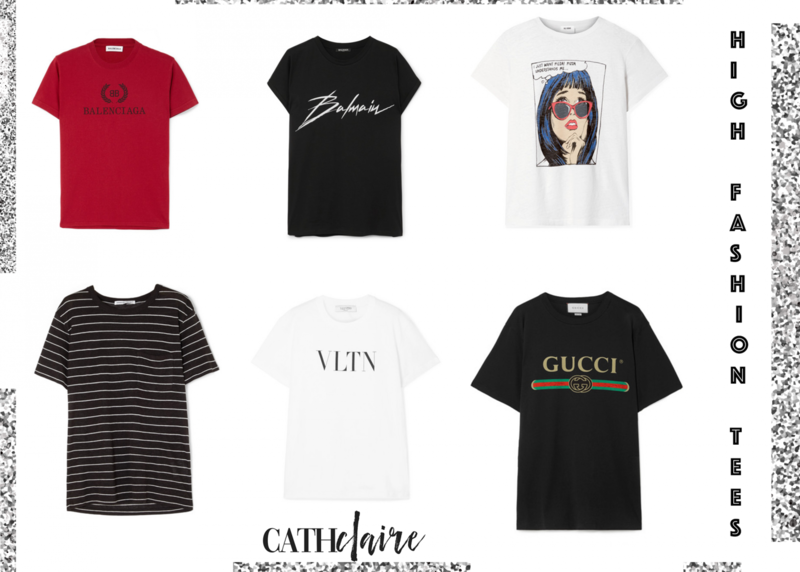 I have rounded up some of the best high fashion logo tees out there for you from Net-a-Porter. 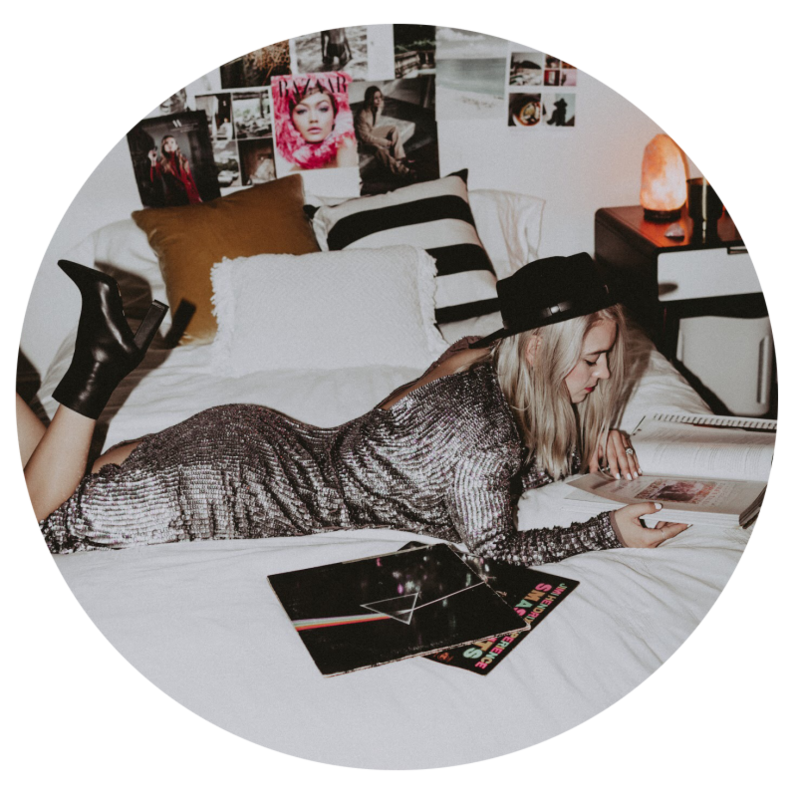 So, if you are in the mood to upgrade your t-shirt collection, look no further than this blogpost.